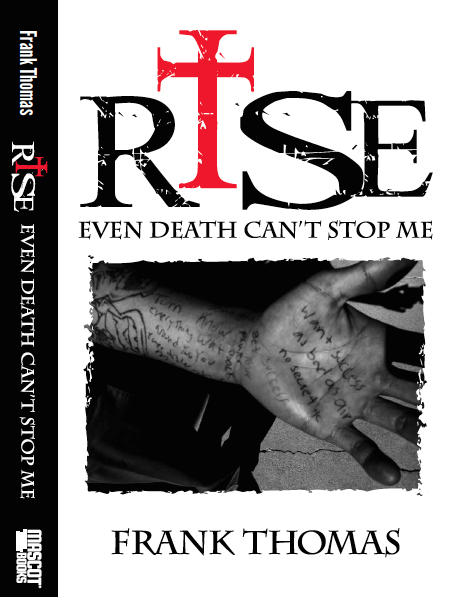 Sign up to receive immediate access to the introductory chapter: "Bigger Than Me"
the only thing left to do is...RISE! Born to a 16-year-old single mother, Frank Thomas was set up to fail from his very first breath. As a youth plagued by poverty, neglect, and his parent's addictions, he clung to anyone positive who could help him escape his hardships. When the two families who helped raise Thomas abandoned him, he succumbed to the family business of dealing drugs. Shortly after, he was arrested and pled guilty to a felony. In an attempt to salvage his life and leave the drug culture behind, he left his family and moved to Southern California. Several months later, on a visit back to the Midwest, he was arrested again. This time for drugs that belonged to his mother. Put to the test, she turned her back on him to save herself. Facing up to sixty years in prison for a crime he didn't commit, Frank was left to fight for his life. Frank's story epitomizes an undeniable fact: your past does not define your destiny. Discover how he found the courage and strength to rise and be who he was created to be...and how you can do the same. Frank Thomas is a courageous and heart-centered coach, consultant, speaker and author whose passion is to inspire and empower people and companies to rise to new levels of achievement. 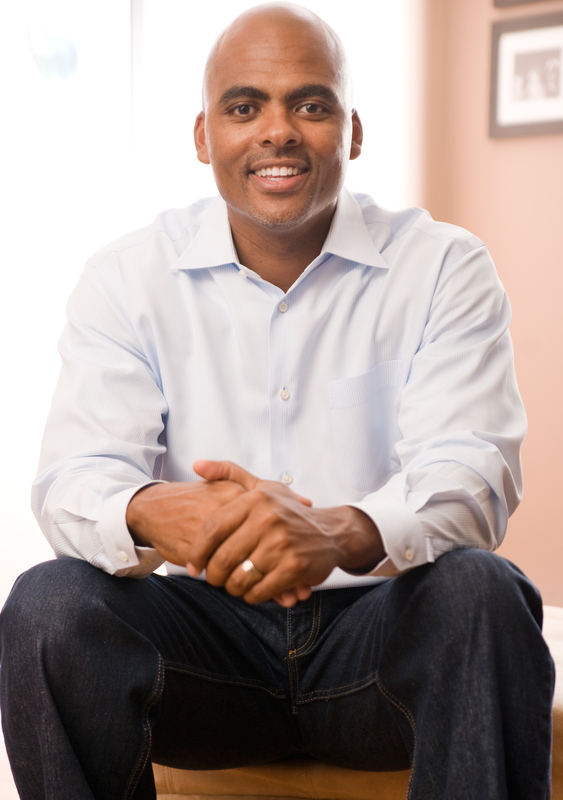 He perfected his unique expertise in leadership and personal development through his experience as a Fortune 500 executive, but began with the struggles of his youth. Frank found that his early life trials, failures, and lessons learned were key to his success in life and business. He now uses that hard-won wisdom to help transform the lives of individuals, groups, and companies—helping them honor their authentic voice, overcome obstacles and achieve uncommon success. Frank is married (Erika) and the proud father of two children.